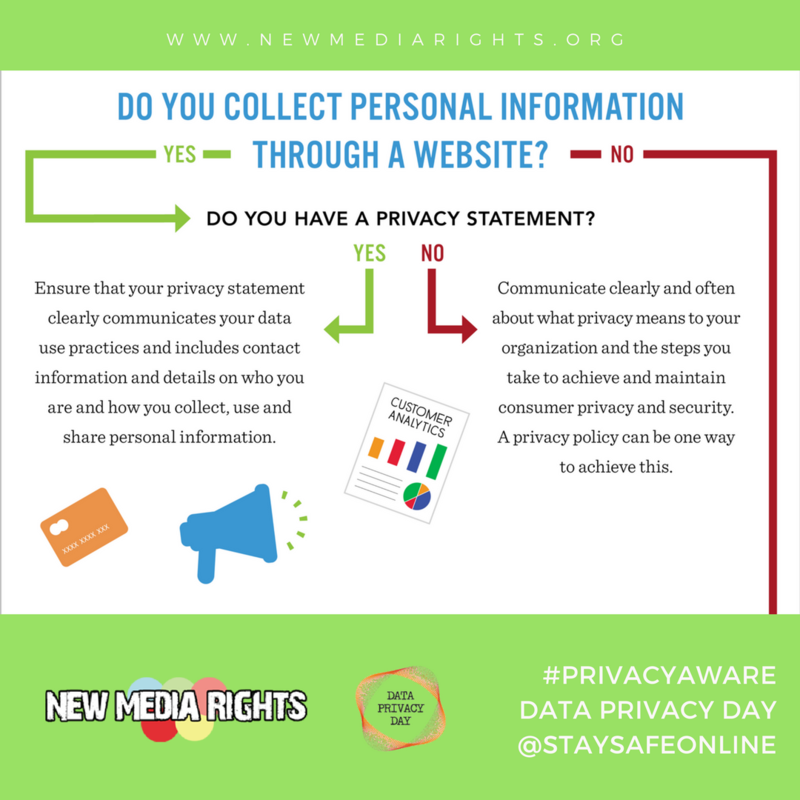 New Media Rights has joined the National Cyber Security Alliance for the fourth year in a row in its international effort to support privacy awareness: Data Privacy Day. Each January 28th, hundreds of organizations and individuals collaborate to generate awareness about the importance of respecting privacy and safeguarding data. For our part during the year, each year we respond to 500+ requests for legal services. 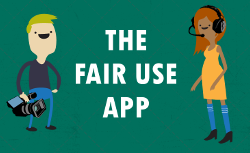 Many of those assistance requests relate to either helping consumers deal with potential privacy violations or helping businesses/non-profits/creators understand and avoid violating user privacy in their projects. Since Data Privacy Day is this Sunday, it's a time to bring focus our efforts to both prevent privacy violations before they happen as well as provide clarity and next steps to those who have suffered violations. We've found many privacy-related legal issues can be avoided if the projects responsible for the violations -- the startup companies, app developers, and nonprofits who are collecting, tracking, and publishing user data -- start with a well-thought out game plan before collecting any data. 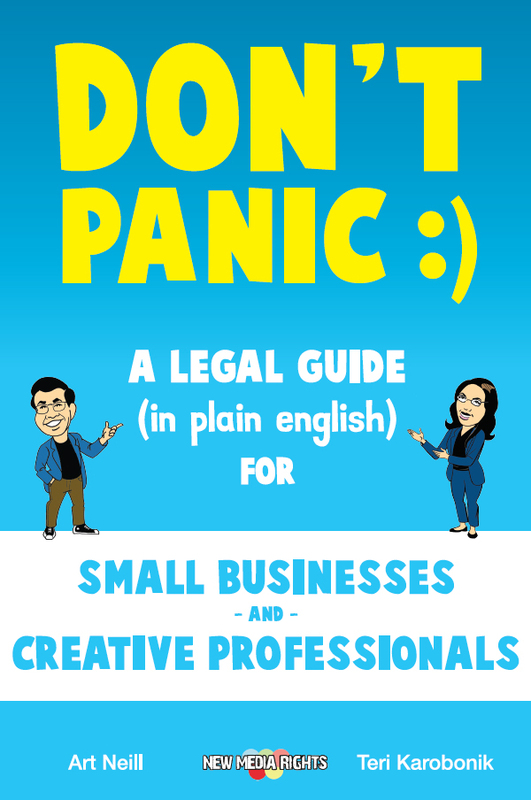 That said, formulating that game plan is expensive because it requires (a) access to expert knowledge that only a few attorneys are trained to provide and (b) a large time commitment from those attorneys who have to interface with the technical developers, managers, and key-decisions makers related to the project. The people who run these early-stage projects know that they *should* be concerned about their data collection, tracking, and security practices. Following the law can prevent them from incurring huge amounts of liability and million dollar lawsuits that can destroy their projects and possibly their lives. Just as importantly though, they want to make their work as consumer-friendly as possible. Data practices are quickly becoming a “make or break” issue in whether or not a user will use a service. For example, in Jan 2017, the IDC found that 84% of consumers expressed concern for their personal information, and 70% reported greater concern than just a few years ago. Moreover, over 20% of internet users are using tracker blocking software or other privacy measures when using the internet. Despite their strong desire to put together the best data policies possible, projects often have to choose between either (a) having money to create and launch the project or (b) spending the $1000’s or $10,000’s required to vet their privacy practices and draft their privacy policies. Privacy compliance is seen as an expensive luxury compared to customer acquisition (for businesses), launch (for app developers), or collecting donations (for nonprofits). This is why these projects choose to “roll the dice” by forgoing privacy audits until it is within their budgets. For most organizations though, it will never be in their discretionary budget. This is the conundrum many projects face that sets the stage for the privacy lawsuits that ruin companies and the employees who work for them. It’s this “roll of the dice” leads to the 100,000’s of frustrated consumers each year who have no other remedy but to file these lawsuits who may have suffered harms that money can’t ever make whole. 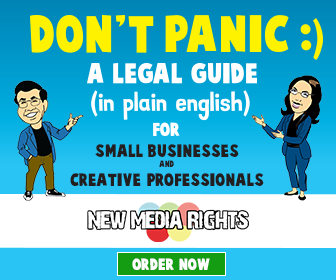 That's why with our free, nominal fee, and reduced fee legal services, New Media Rights has been providing an affordable alternative to projects to get the privacy compliance consultations they need. But remember... our work and provide direct legal services to prevent privacy violations before they happen is supported by individuals like you, so consider supporting us today. For the vast majority of projects and users we can't help, we've released educational resources. This page explains the law regarding secretly recording audio and video. Keep in mind that laws regarding secretly recording someone can vary from state to state. This guide deals with the use and publication of recordings. Once you have lawfully obtained a video or audio recording, how you intend to use and publish the recording can effect your legal liability.This guide addresses the question of whether or not a release wavier may be needed for certain uses of a recording you have made.